The first group of athletes selected to the 2016 Australian Paralympic Team has been revealed today, with the Australian Paralympic Committee (APC) announcing the five athletes who will represent Australia in table tennis at the Rio 2016 Paralympic Games in September. 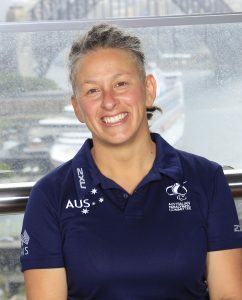 The team will be spearheaded by 2016 Australian Paralympic Team co-captain Daniela Di Toro and history maker Melissa Tapper, who is set to become the first Australian to compete at both the Paralympics and Olympics in the same year. A five-time Paralympian in wheelchair tennis, Di Toro will make her debut in table tennis in Rio and along with London 2012 Paralympian Tapper, will join three Paralympic debutantes Samuel von Einem, Barak Mizrachi and Andrea McDonnell. 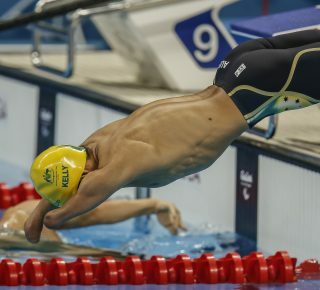 Australia has won seven medals in Para-table tennis at the Paralympic Games – two gold, two silver and three bronze – since the first Paralympic Games in Rome in 1960. 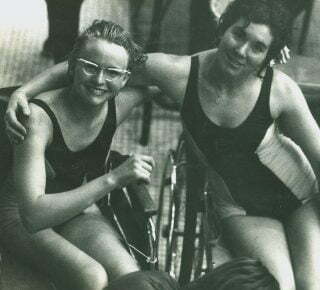 However, the last medal came way back in 1984, a drought Australia is aiming to end in Rio according to Kate McLoughlin, Chef de Mission of the 2016 Australian Paralympic Team. 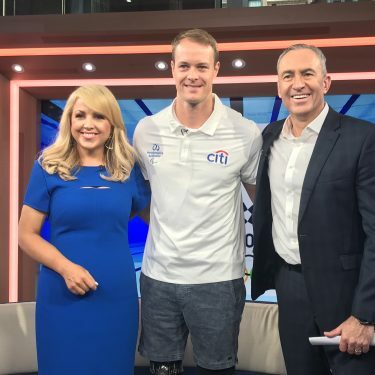 “We’re very proud to welcome our five table tennis athletes into the 2016 Australian Paralympic Team as the first athletes to be officially selected; it’s always a very exciting milestone for a Games campaign.” McLoughlin said. While Di Toro has competed at every Paralympic Games since Atlanta 1996, these Games will be her first as a Para-table tennis athlete; a challenge she revels in. 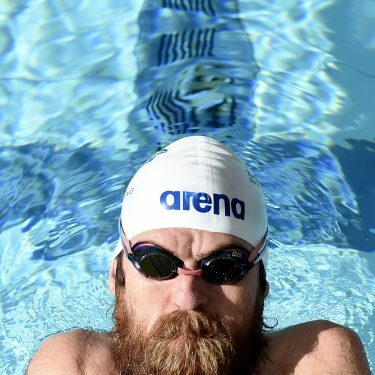 “Every Paralympic Games is unique and while this is my sixth Games, it is my first in a brand new sport which makes it very exciting and new for me. “I never thought I’d make six Games in a row in two different sports, and this one as a genuine rookie but also as captain is special. “It will be a steep learning curve and I’m looking forward to having such a great Para-table tennis crew to share this with. “We are privileged to have Melissa Tapper in our Paralympic table tennis team as she makes history being the first athlete to compete in both an Australian Olympic and Paralympic Team in the same year. I’m looking forward to watching her smash it up along with the rest of our profoundly talented Australian Team. 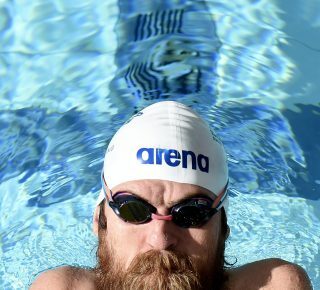 “I’m really proud to be amongst the athletes on the 2016 Australian Paralympic Team. These Games are going to be something special on so many levels,” Di Toro said. For 26-year-old Tapper, who has brachial plexus in her right arm, selection means a second chance at Paralympic glory. Currently ranked at 4th in the world in Class 10, Tapper only just missed out on a podium finish at the London 2012 Paralympic Games after losing the bronze medal match to China’s Lei Fan. 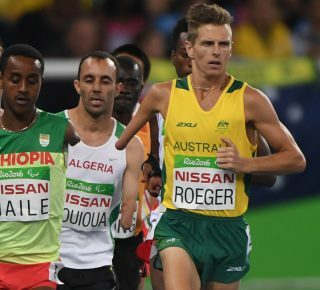 Following the London 2012 Paralympic Games, Tapper qualified for the 2014 Commonwealth Games with the Australian able-bodied team. “Knowing I could achieve that after London gave me a lot of confidence, so now I’m going into Rio 2016 looking to improve on that again. 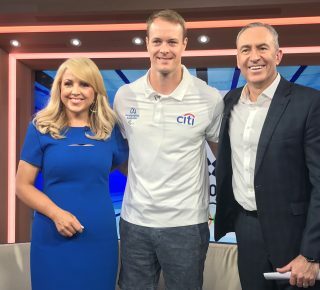 “In the four years in between, I’ve definitely developed and grown as an athlete, and I’m looking forward to seeing all the hard work pay off in Rio. Paralympic table tennis is open to all athletes who meet minimum physical or intellectual disability requirements. Athletes are classified into 11 classes depending on their level of disability. Classes 1-5 are for athletes who compete in wheelchairs, classes 6-10 are for athletes who compete standing, while class 11 is for athletes with an intellectual disability. The Rio 2016 Paralympic Games will take place from 7 – 18 September, 2016.